What Do The 7 Best Hood Cleaning Blogs Say About NFPA Regulations? 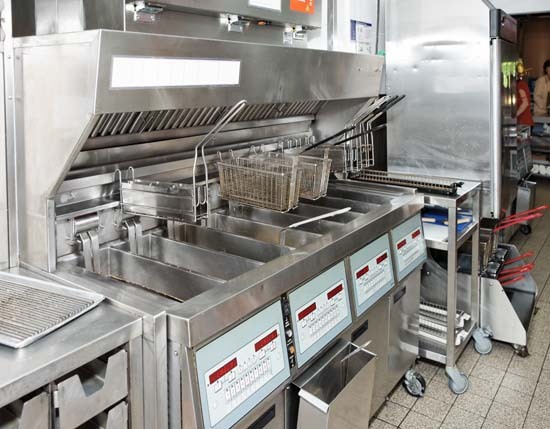 Commercial kitchen exhaust systems that aren’t regularly cleaned can become fire hazards. There is no doubt that grease and grime builds up within these systems, and hood cleaning is required. The 7 best hood cleaning blogs would point to the associated risks of allowing the buildup to continue. Calling the hood cleaning professionals is the best decision, although some restaurant owners take it upon themselves to do the job. As a manager for a fast-food restaurant, I once took on this project with several other employees. We spent quite a few hours cleaning the commercial hood atop a large broiling system. One summer while working for a sandwich shop, I and other employees were instructed to clean the vent hood filters weekly. The grease would just pour out and was caked. It’s literally disgusting, and left to build up, the grease can be a fire hazard as mentioned. 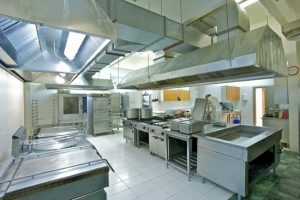 It is important to mention that the caustic chemicals used to clean vent hoods in a commercial kitchen should be food safe. There can sometimes be a lot of scraping required, especially if the kitchen sees heavy volume and the hoods haven’t been cleaned in quite some time. And it’s certainly not recommended that you have your hourly employees do the work. Experienced professionals only should be handling the hood cleaning. Some commercial kitchens require hood cleaning more often than others. The volume of your kitchen and the shape your equipment is in has everything to do with how often hood cleaning needs to be performed. In the case of the sandwich shop mentioned earlier, proper ventilation was also absent, and that definitely has its consequences. The grease becomes trapped and has nowhere to go. 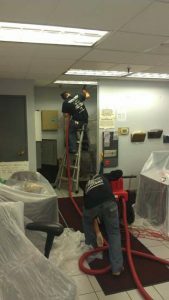 Hood cleaning may only need to be done annually at your place of business. Some commercial restaurant owners who see heavy volume opt for semi-annual, quarterly and even monthly cleanings.  In fact, there are indeed some commercial operations that require bi-weekly hood cleanings. That almost matches up with the sandwich shop, and it just goes to show how fast the grease and grime can build up. Hot water pressure washing is also one of the processes used when it comes to hood cleaning. 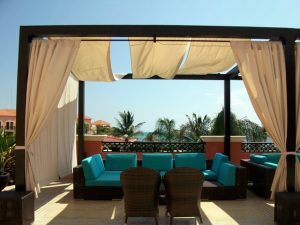 The 7 best hood cleaning blogs will outline the various methods used to get the job done. It’s really essential that restaurant owners understand this type of work should be outsourced. There can even be ductwork that is inaccessible and requires special equipment and a particular process. The cleaning process also typically involves polishing. This is so the commercial kitchen hoods are more easily cleaned the next time around. There are standards that must be adhered to according to the NFPA or National Fire Protection Assocation. 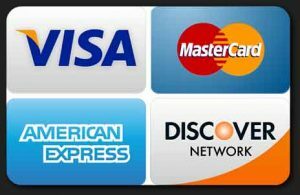 Additionally, all hood cleaning companies must adhere to certain standards or regulations as well. The NFPA 96 standard is the most notable regulation that is often cited by the 7 best hood cleaning blogs. 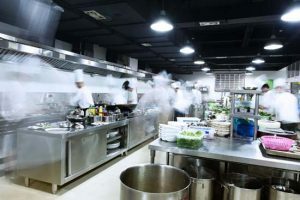 The kitchen exhaust cleaning industry is a big one, as commercial kitchens often see heavy volume. This type of service is provided after hours when a restaurant is closed for business. It is a necessary part of maintenance for a commercial restaurant. There are certain signs to look out for when it comes to determining if hood cleaning is necessary. It is inevitable, and so it should be scheduled appropriately. Once the hood cleaning is performed, you will see a noticeable improvement in ventilation. Have you ever seen a kitchen start to fill up with smoke because the exhaust system wasn’t working efficiently? That’s not what you want to experience when it comes to your commercial kitchen. It’s bad enough seeing the normal grease and grime buildup in a commercial kitchen. Neglected, this type of issue can have grave consequences, causing fires and putting people in danger. You don’t want to risk the lives of others, and you don’t want to put your restaurant at risk either. You also don’t want to be in violation of certain regulations put in place by the NFPA. Proper ventilation is required, and the buildup can occur in an exhaust system much faster than you might think. 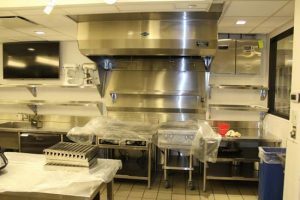 As mentioned, commercial kitchens that see heavy volume sometimes have to opt for hood cleaning services bi-weekly.